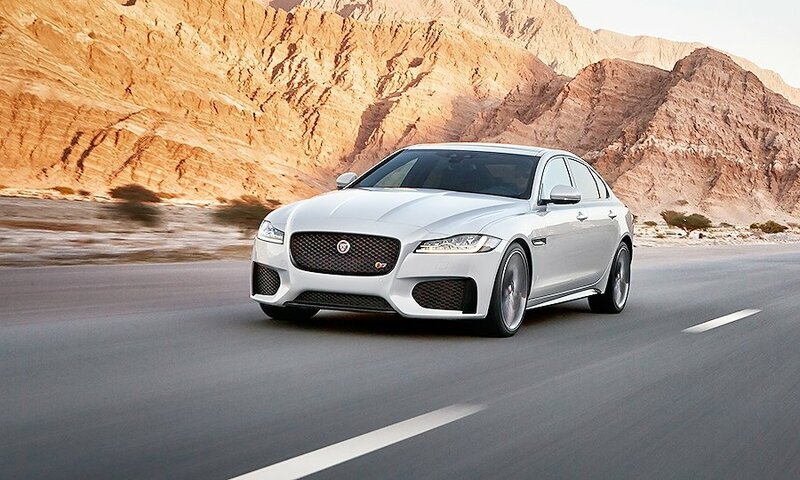 Jaguar says its new XF sedan has taken a big leap in levels of refinement, low weight and fuel efficiency. 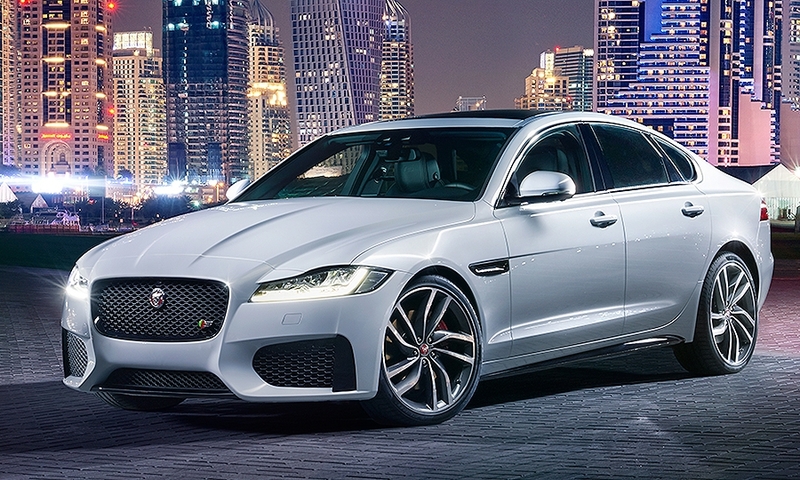 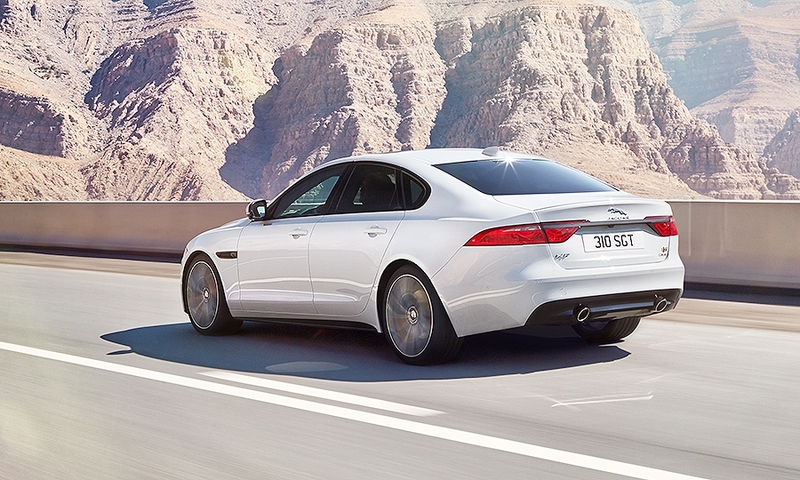 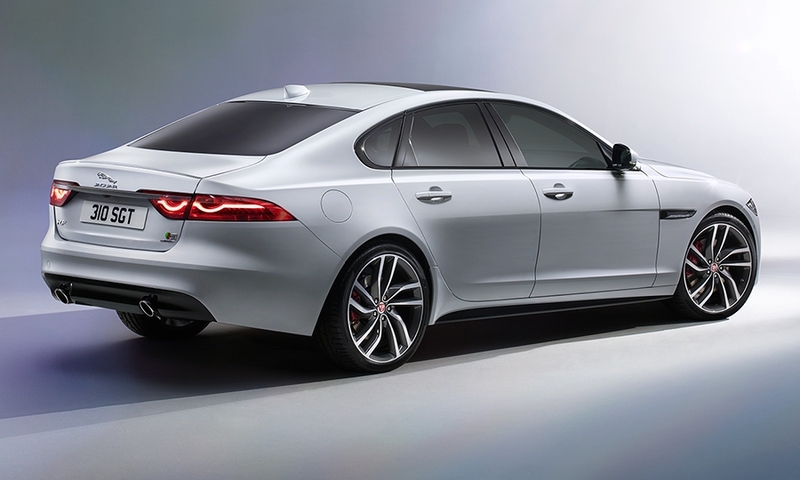 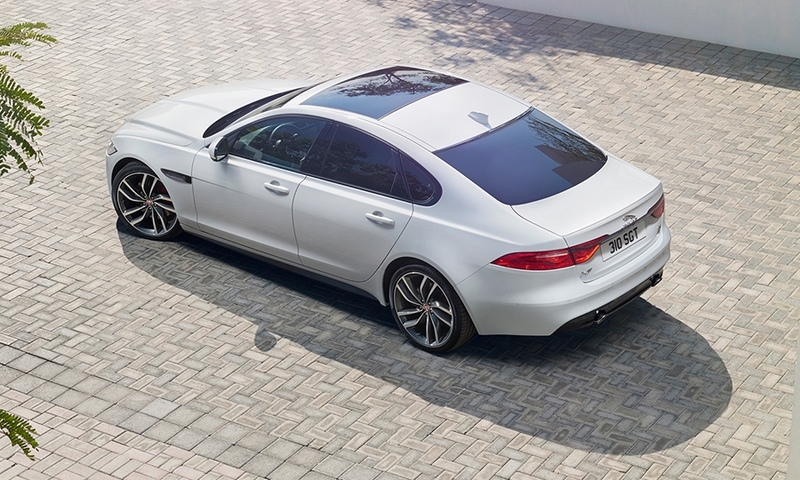 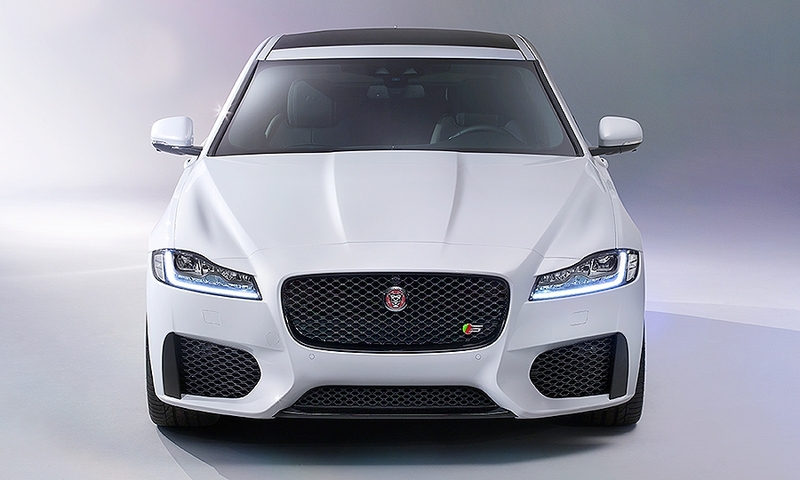 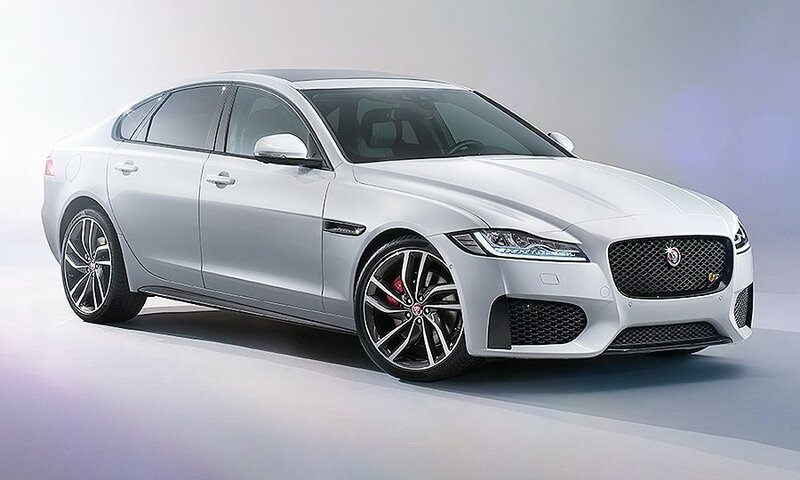 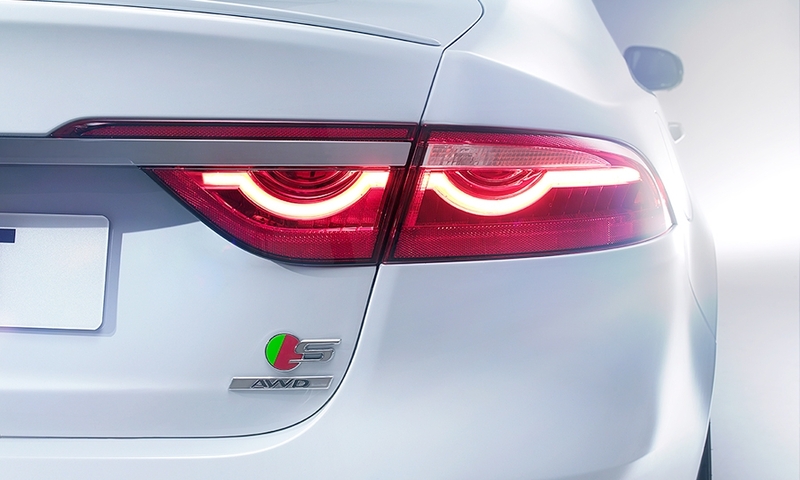 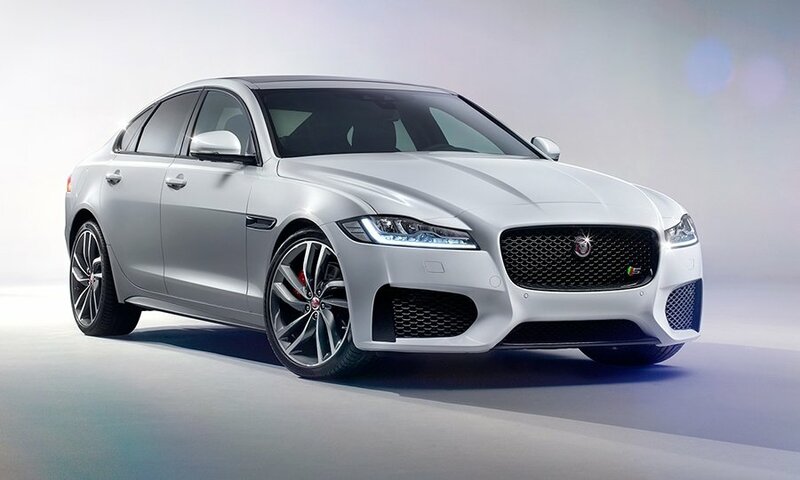 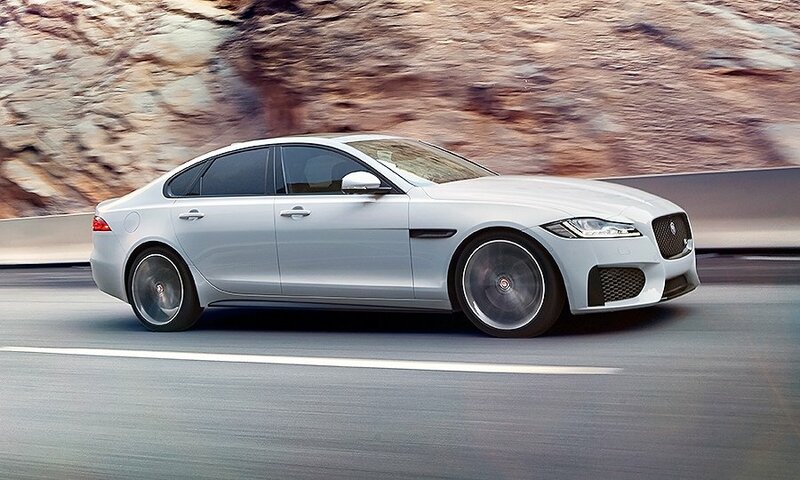 The XF competes against the BMW 5 series, Audi A6 and Mercedes-Benz E class. 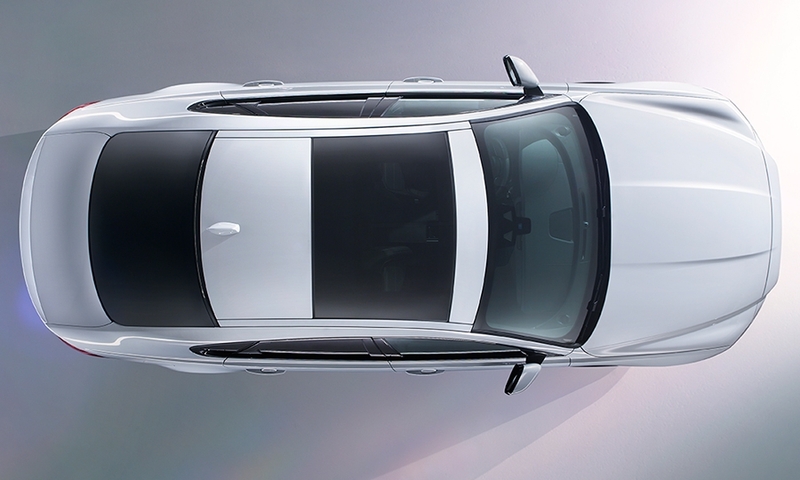 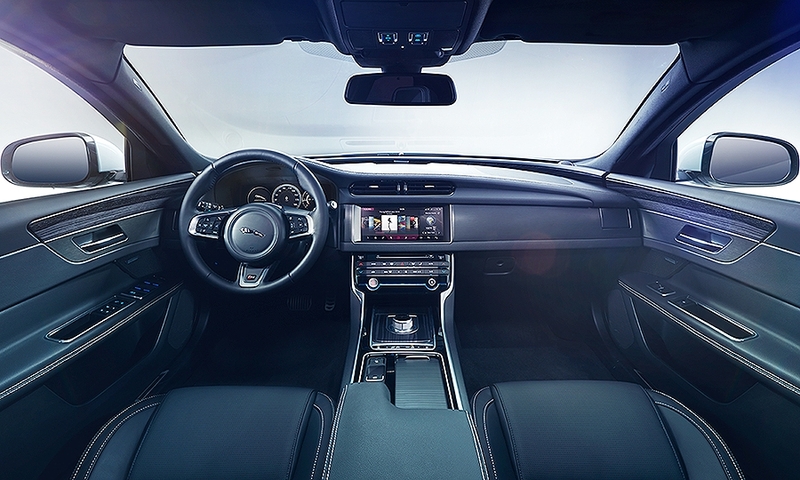 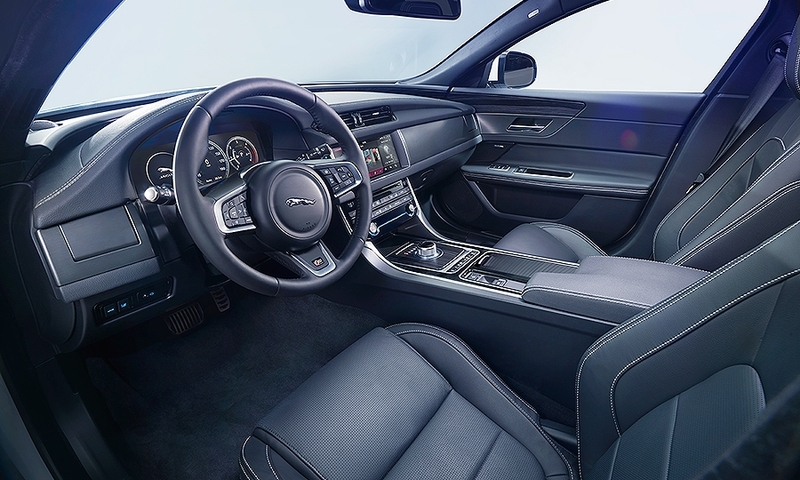 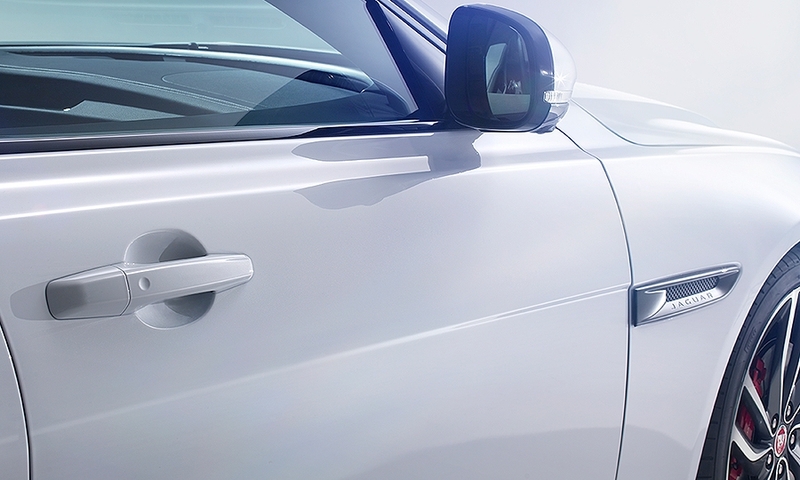 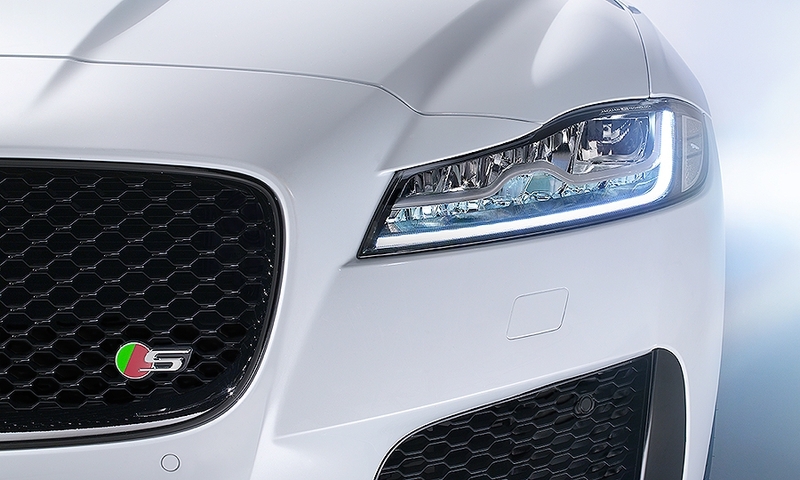 The redesigned model is underpinned by Jaguar Land Rover's aluminum-intensive architecture.